Product #60537 | SKU 64044 | 0.0 (no ratings yet) Thanks for your rating! 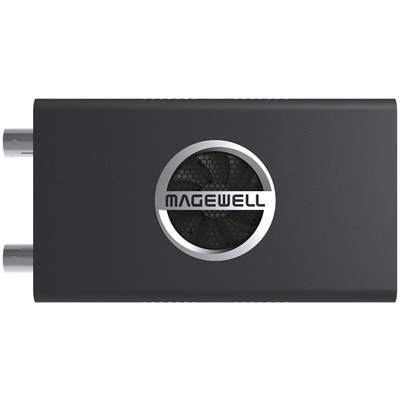 The Magewell Pro Convert SDI Plus is a one-channel HD Signal Converter. Converts one channel of SD/3G-SDI signal with embedded audio to NDI stream, loop-through one channel of SD/3G-SDI signal with embedded audio.